RIM Division manufactures Grypit's latest product. Hepworth Marine International and Hepworth Rail International design, manufacture and supply of windscreen wiping systems, washing equipment and associated control systems offering excellent quality, performance reliability & safety. Hepworth Fabrications offers a total service in custom-made fabrications in a wide range of metals and forms. 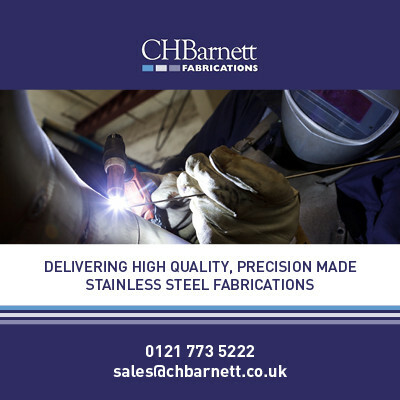 Working within a wide range of business sectors, the Fabrications division manufactures everything from heavy duty brackets, space frames, enclosures and control box housings, to precision engineered, mirror polished super yacht deck fittings. Hepworth RIM Moulding specialises in reaction injection moulding (RIM), working to the highest levels in component moulding and finishing, through to supplying fully assembled units. Our finishing department gives fine attention to detail, ensuring that every product is completed to the highest possible quality standard. Hepworth's Automotive division manufactures everything from heavy duty brackets and space frames, to precision engineered aftermarket automotive accessories and prototypes including grilles and hinges. Monitor Marine International manufactures high quality, precision engineered Stainless Steel Fittings and Deck Hardware for SuperYacht and Quality Volume Boat Builders worldwide. These innovative products create new standards in visual appearance, design function and quality of stainless steel marine fittings.